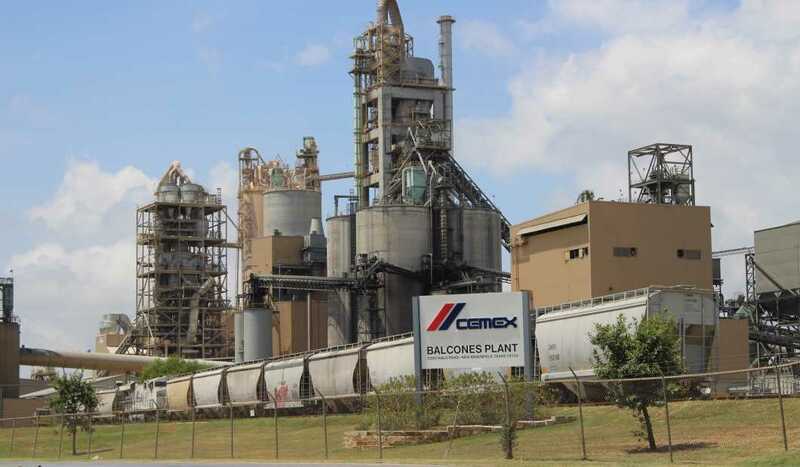 CEMEX is a global building materials company that provides high quality products and reliable service to customers and communities throughout the Americas, Europe, Africa, the Middle East, and Asia. 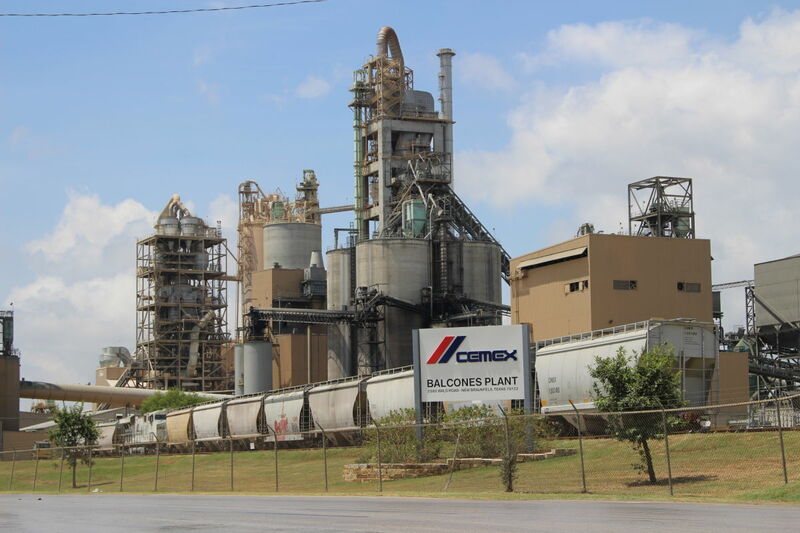 Our operations network produces, distributes, and markets cement, ready-mix concrete, aggregates, and related building materials in more than 50 countries, and we maintain trade relationships with more than 100 nations. We are a company focused on creating sustainable value by providing industry-leading products and solutions to satisfy the construction needs of our customers around the world. We strive to make the future better for our customers, our shareholders, and our communities by becoming the world's most efficient and innovative building materials company.